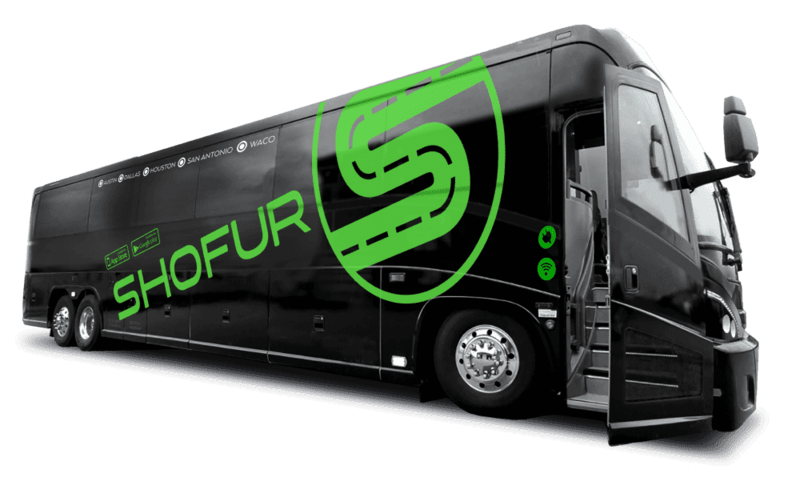 Shofur is the most trusted marketplace for motor coaches & charter bus rentals in Savannah GA*. Our company services over 40 states across the country and has access to more than 2000 buses. We have sales associates on duty at all times to assists you with reservations, even the last minute ones. Hi, how much would it cost for a charter bus from Savannah GA to Charleston round trip? ? A charter bus from Savanna,GA to Charleston, SC roundtrip would be around $2,832 depending on the date and availability pricing is subject to change. What would it cost for 2 charter buses to go from Savannah GA to DC round trip? ? Two charter buses from Savannah,GA to Washington,DC roundtrip would cost you at around $7,233.60 per vehicle. Pricing is subject to change depending on availability and time frame. * Shofur is not a motor carrier and does not own, control, operate or manage any vehicles reserved through this reservation service. All services are provided through licensed, independent motor carriers.